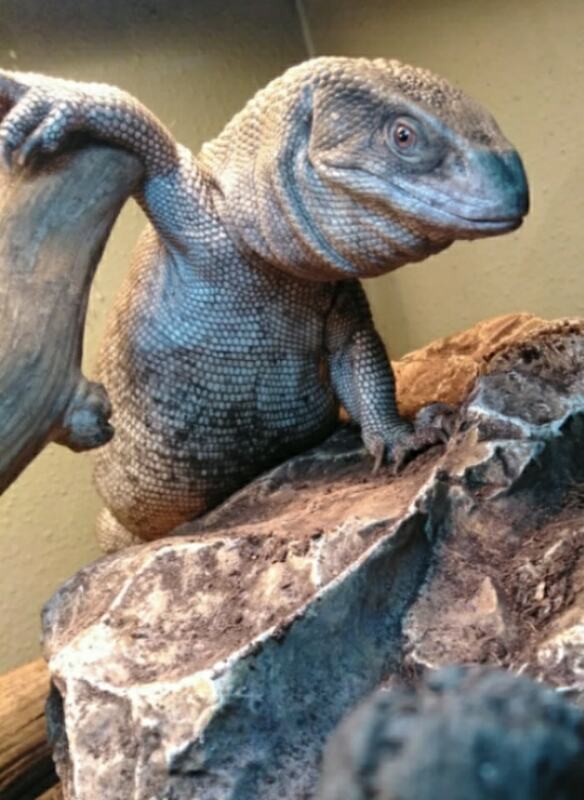 Check our “Calendar of Events” section to see where you can stop by and meet some of our educational animals! 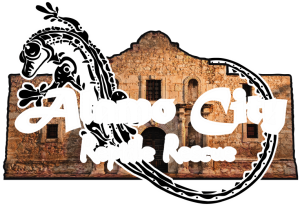 At Alamo City Reptile Rescue, we’re committed to helping the lesser appreciated animals of the pet world as an official 501c3 NonProfit Reptile Rescue located in San Antonio, TX. We’re also happy to help in other cities within reason. Help support the rescue while trying to win some cool prizes! Visit our Fundraising page for details. There are some new items in our shop that will help you show off your love of reptiles and help support the rescue at the same time. You can even add your own pic to a couple of the available shirts! 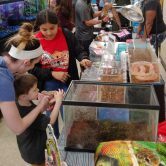 Working together with PetSmart Charities, we can now hold adoption events within various PetSmart locations. Check our calendar section to see which one we’ll be at next. 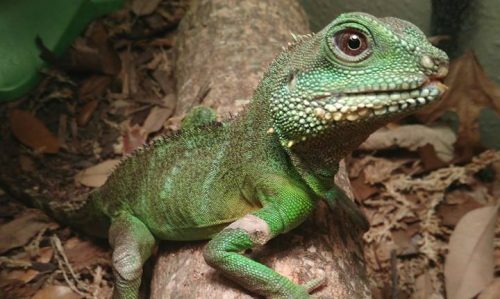 We can offer most non-venomous reptiles a temporary place to call home until a new and loving permanent one can be found. All animals go through a quarantine phase where their eating habits and temperament are closely monitored. 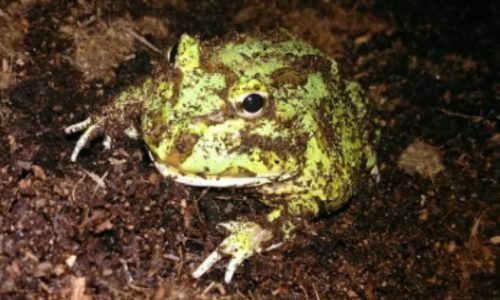 They are also provided with socialization if their species tolerates it to make the transition into their new homes as easy as possible. If any signs of illness are noticed, they are taken to our vet. Once they are ready for adoption, all interested parties go through a screening process and if approved, fill out an adoption contract. We love introducing the public to these wonderful animals and do so at various events throughout the year. These range from promotional events/fundraisers to educational events, and even Birthday parties. Visit our “Upcoming Events” section to find out where we’ll be or use the “Contact Us” form to book us for your event. 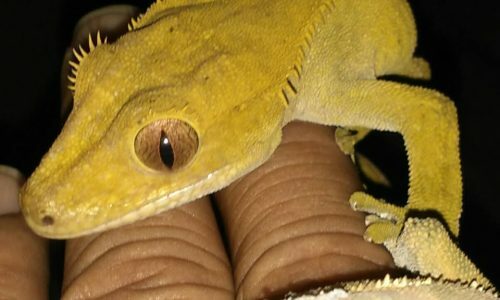 Aside from our own experience, we have access to a great network of people dealing with various animals such as snakes, lizards, turtles, birds, and various small animals to mention a few. We’re always more than happy to even just offer advice when needed in terms of housing, lighting, diet, or even what type of animal may be the best fit for you. Given that we are a 501c3 Non-Profit, every small amount of support we receive from the community helps us greatly when it comes to continuing our rescue efforts. Visit our “How You Can Help” and “Fundraising” sections to find out how you can contribute. You can also show your support by checking the “Events” section and visiting us in person.